Wig" a few years ago. It was released in 1985. Welcome    to      this world that we live   in etc. Let the final GG ring out. 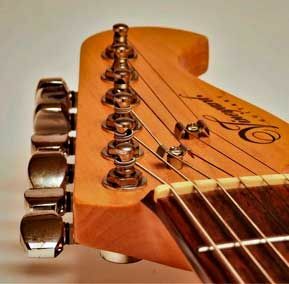 the 3rd fret - the low FF is supplied by your thumb. The ones who said you're great will find another way   oh..
End on held Asus2Asus2 chord. Break (As above - End on GG). He says "Now, oh,   oh it's a private plane"
Solo over Intro chord riff played eight times. He says "Now, oh, oh it's a private plane"
Oh, oh it's a private plane oh.